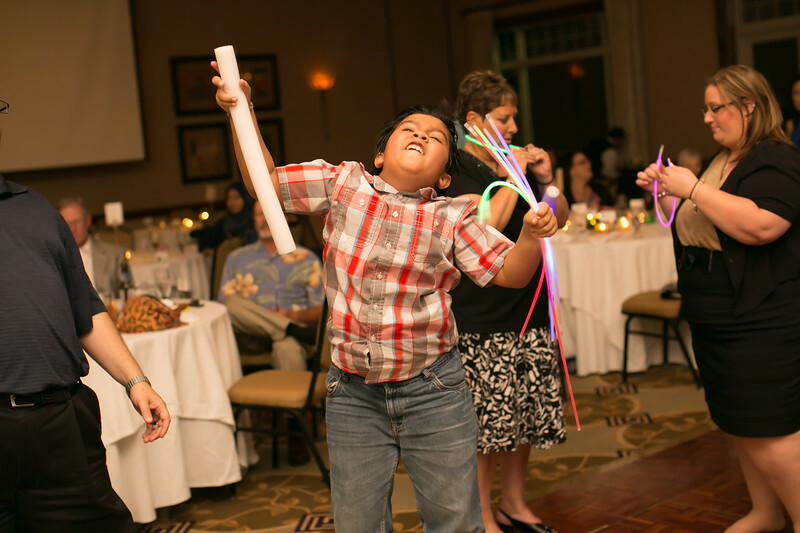 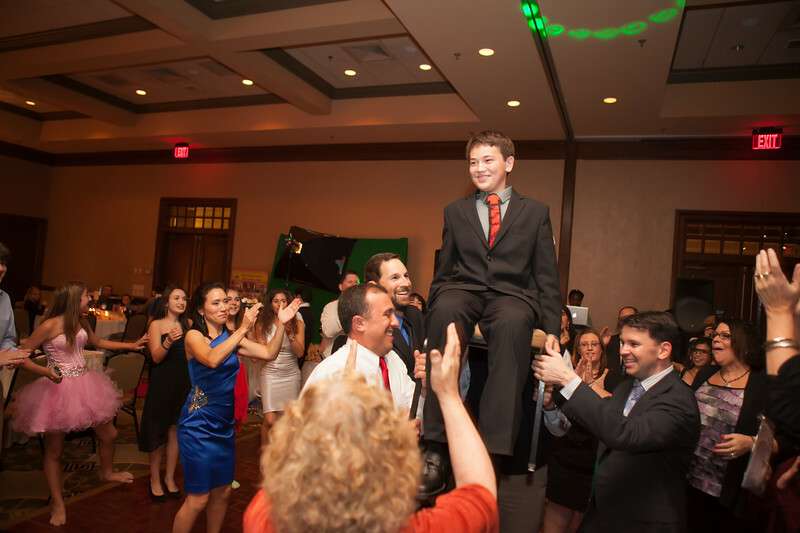 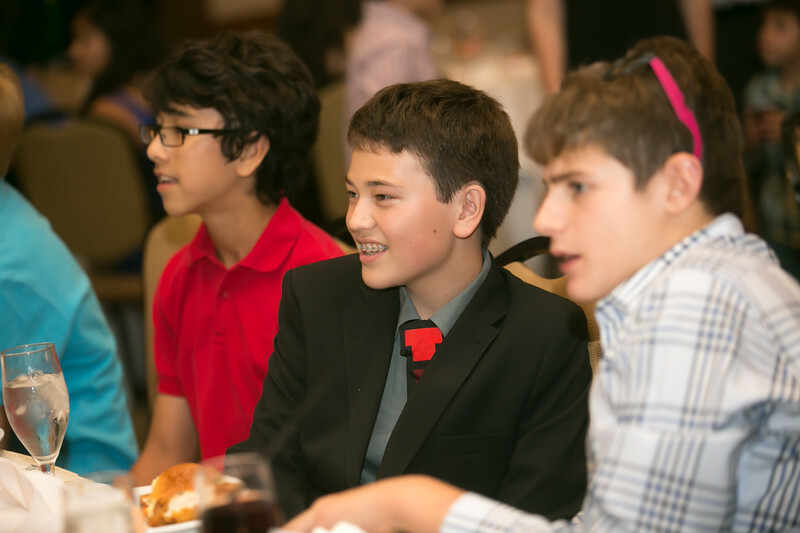 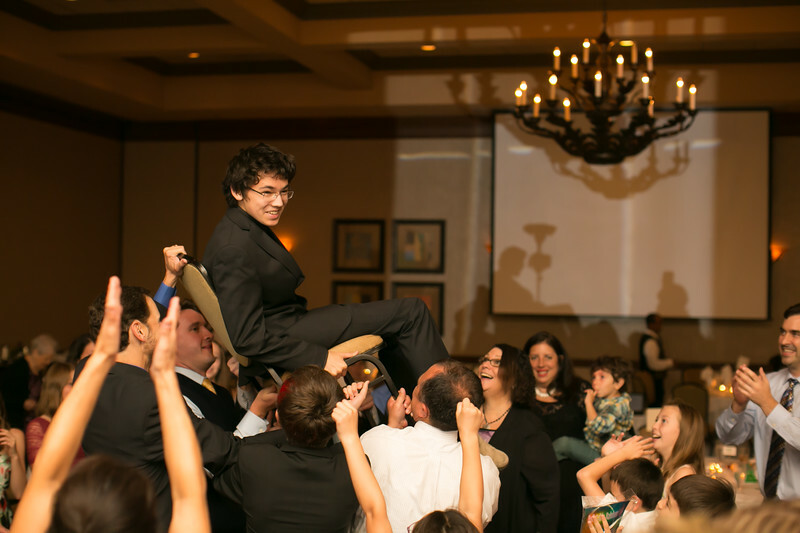 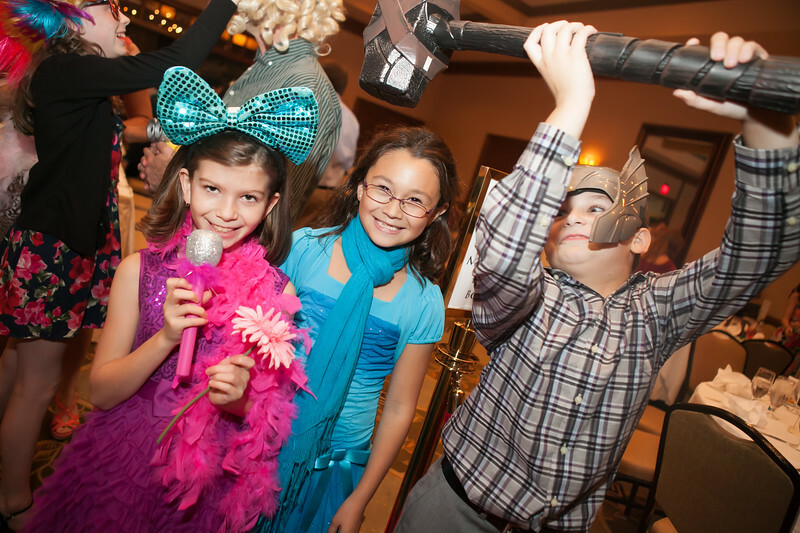 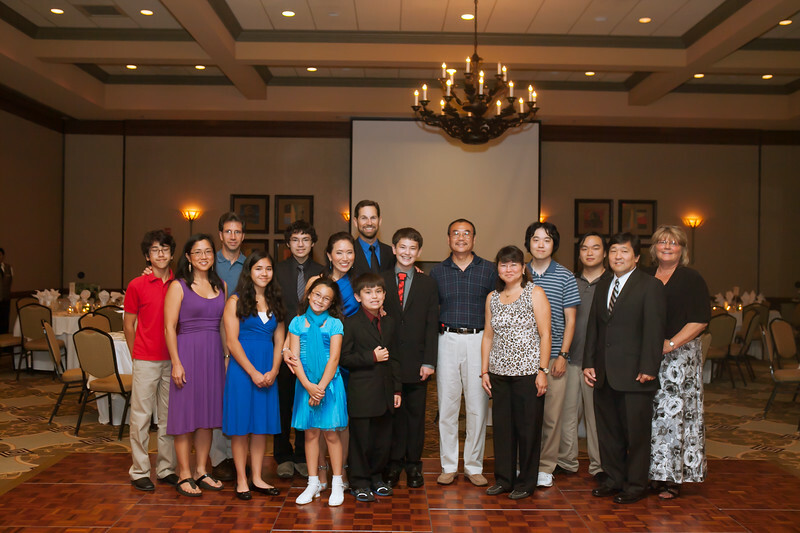 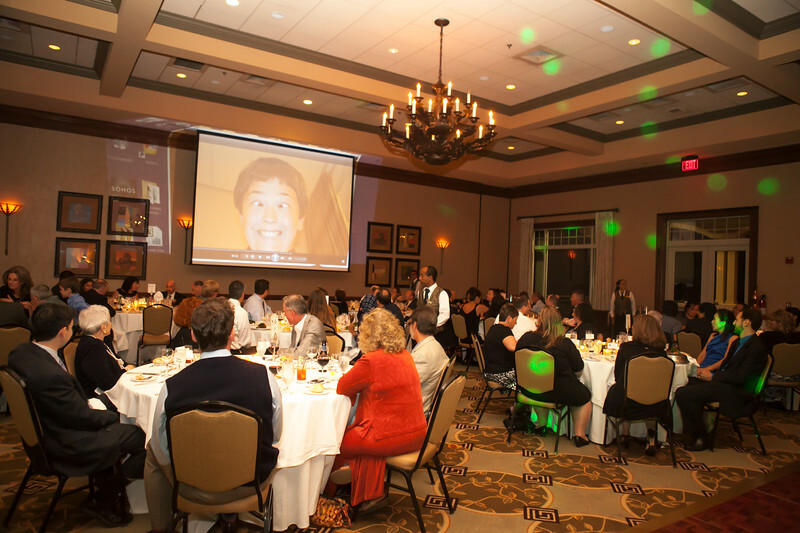 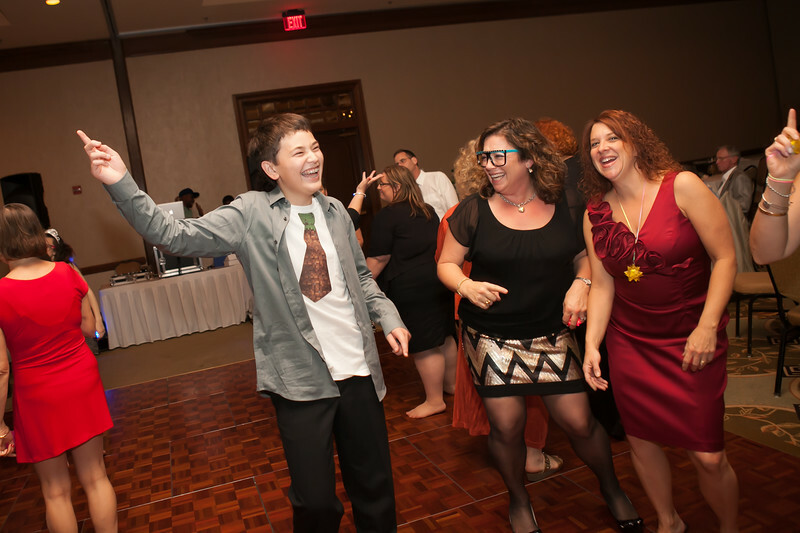 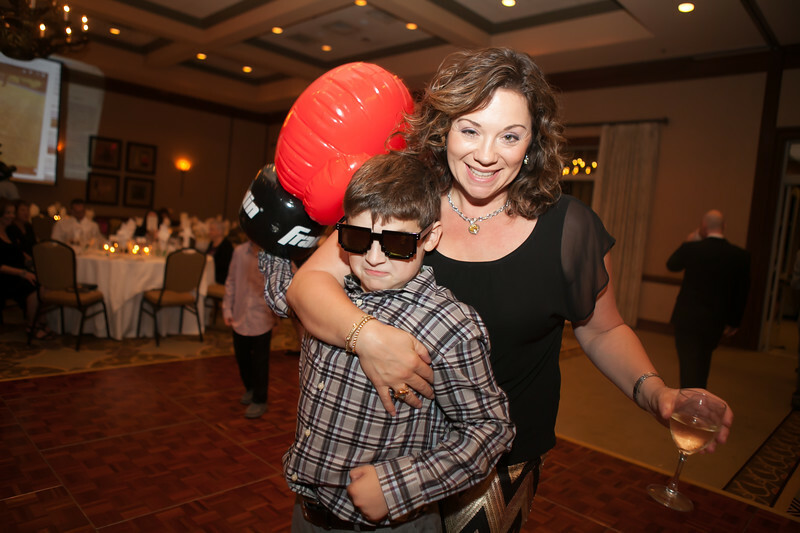 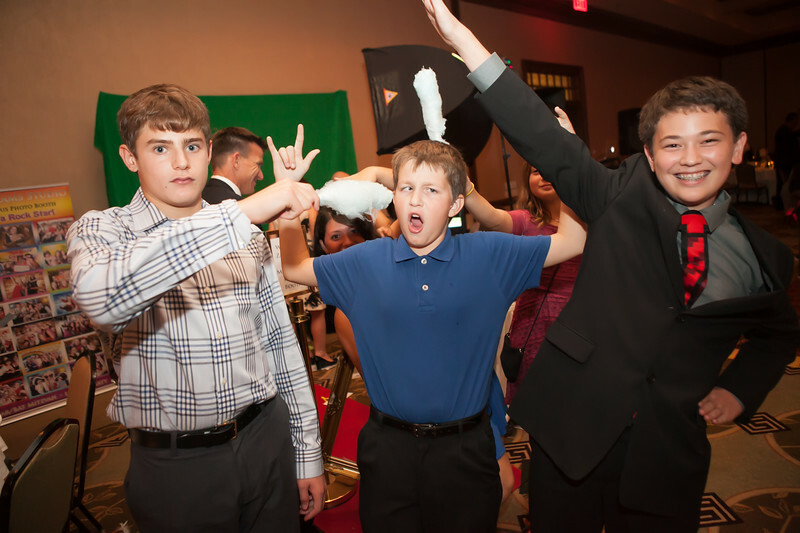 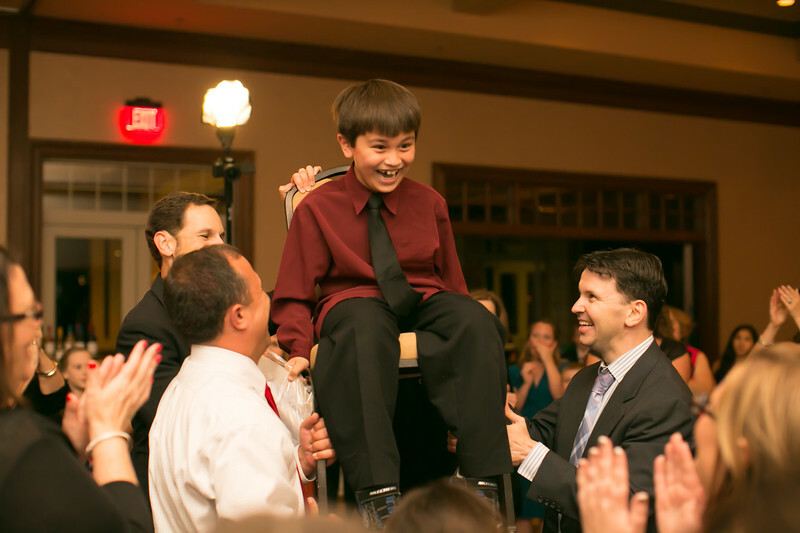 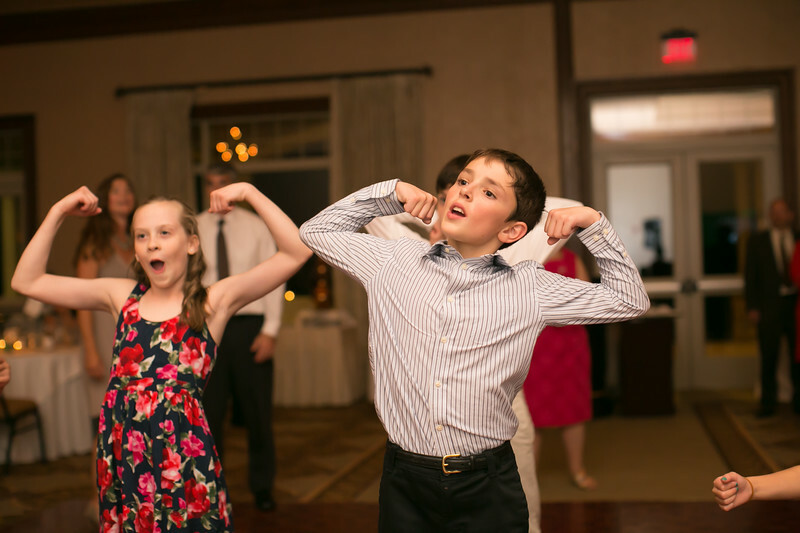 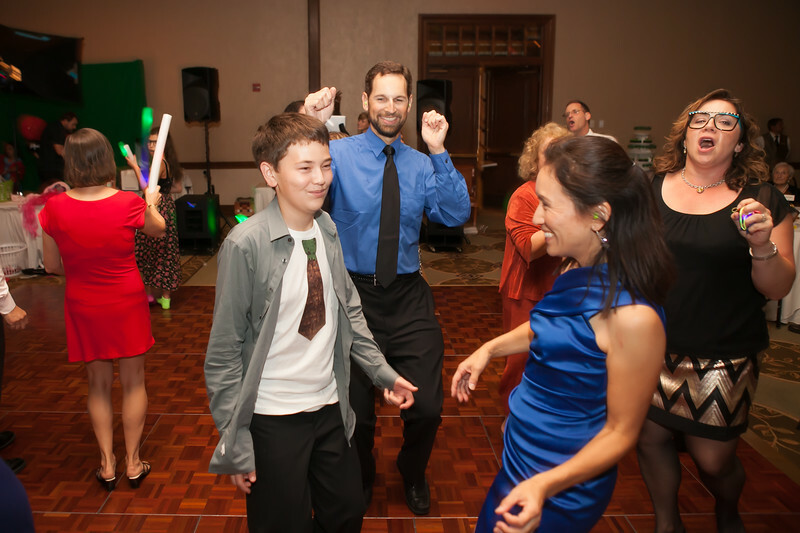 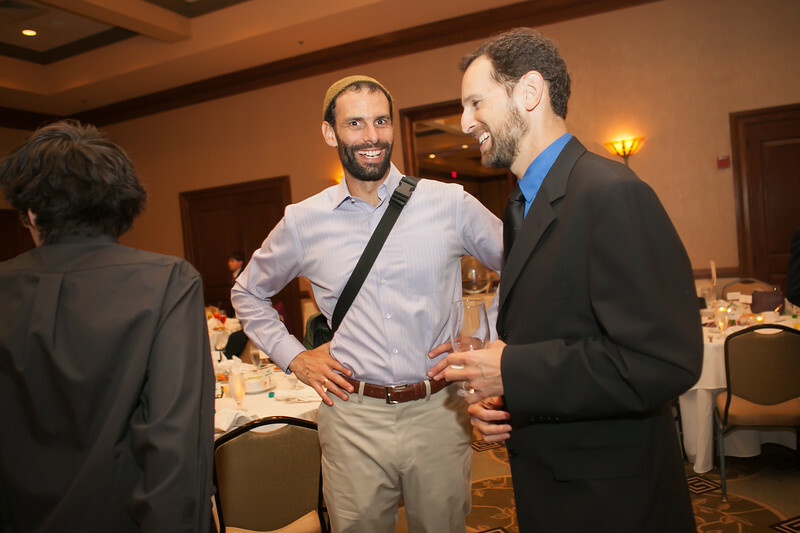 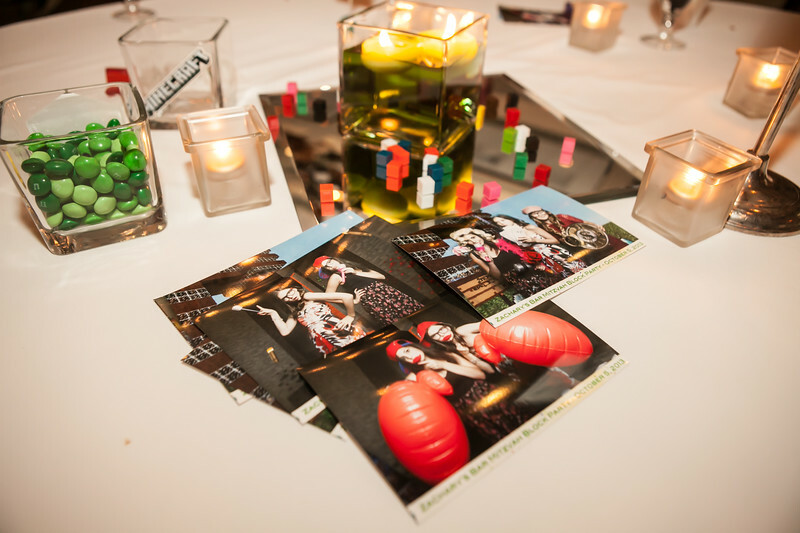 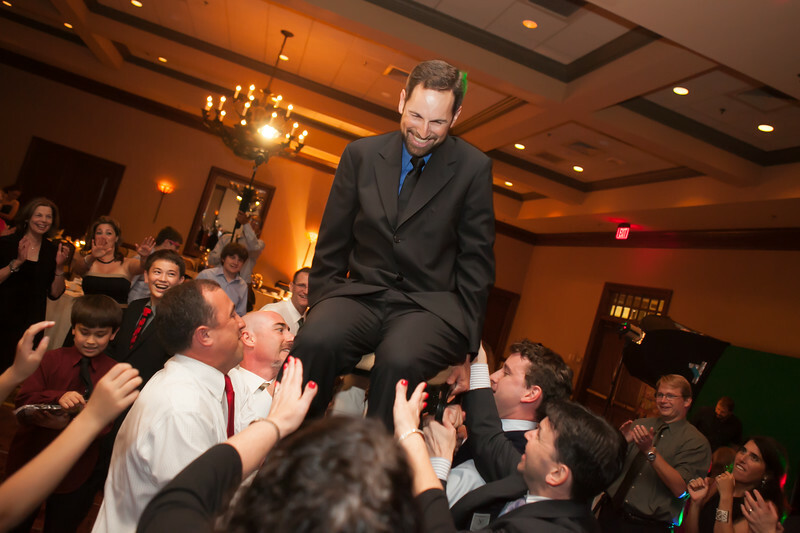 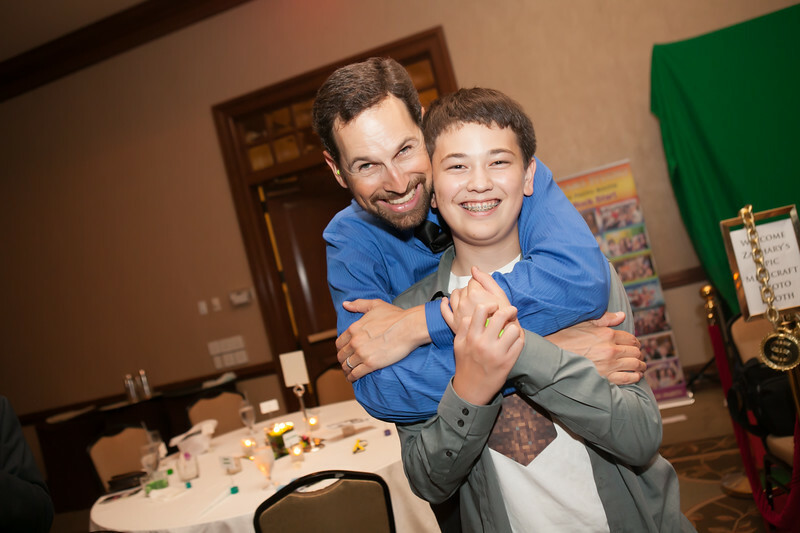 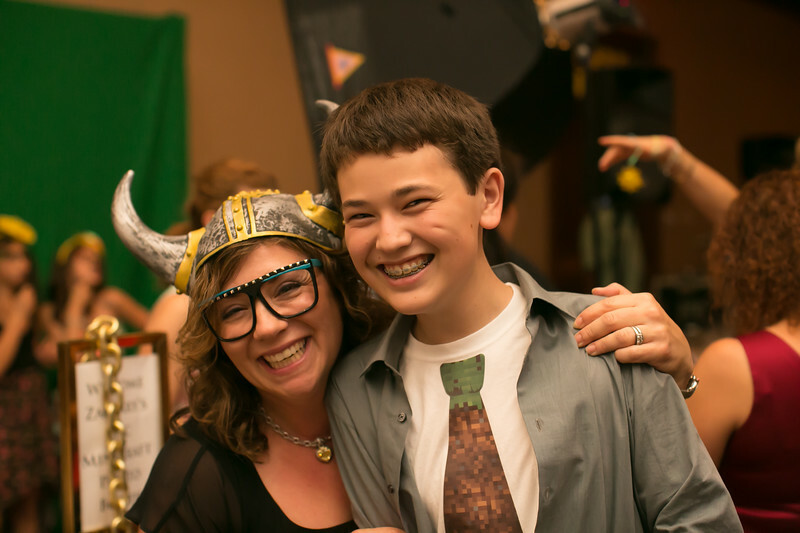 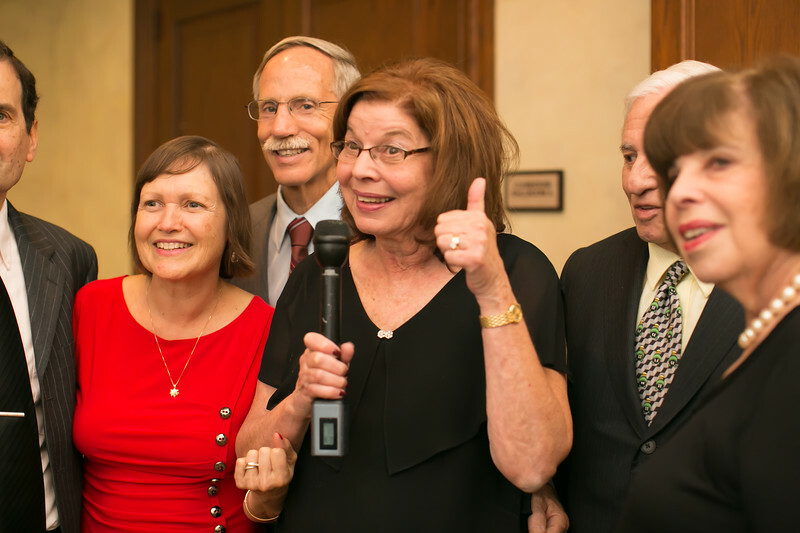 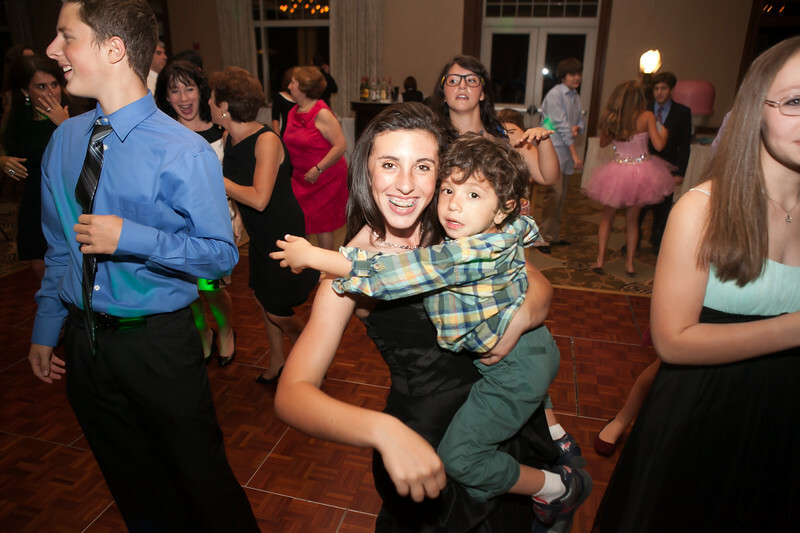 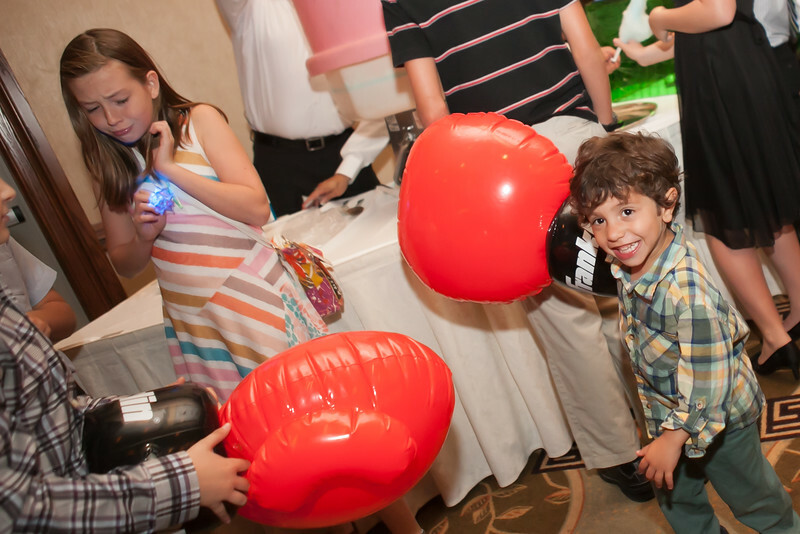 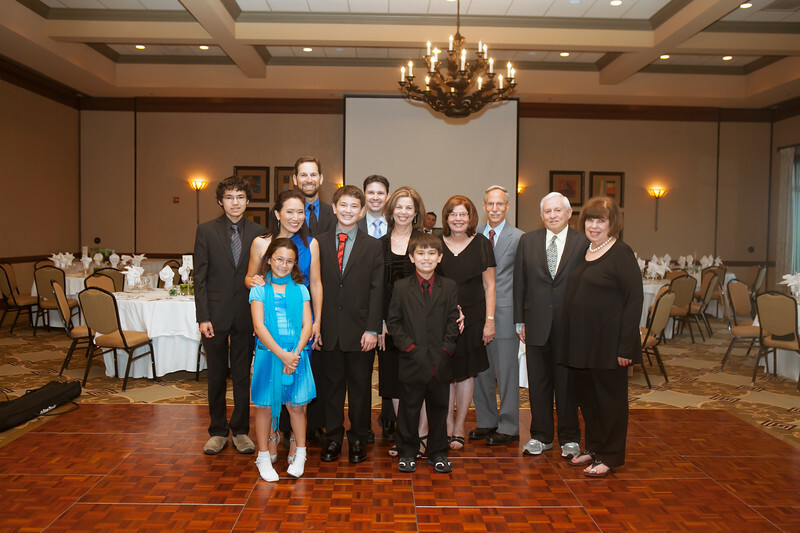 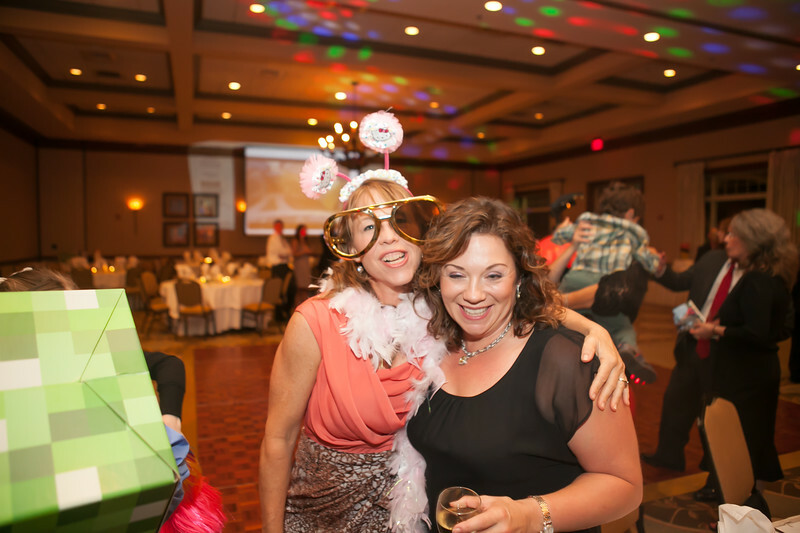 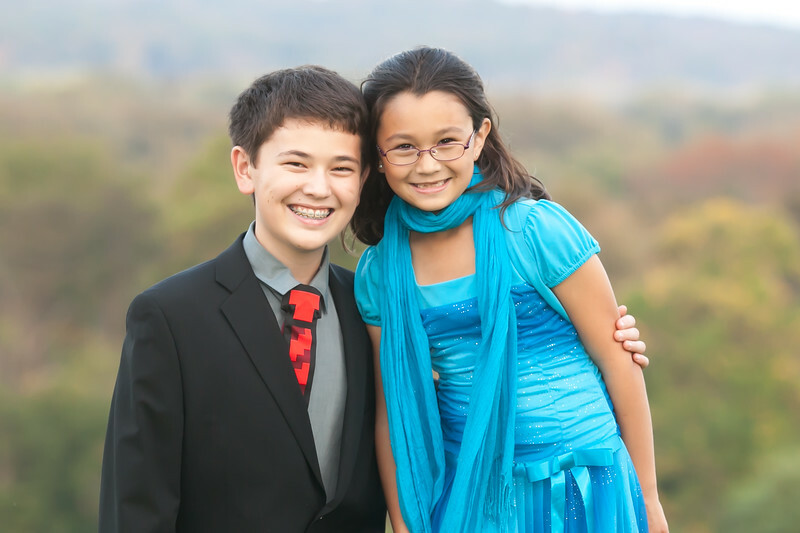 Fun bar mitzvah photography for Zachary at Lansdowne Resort. 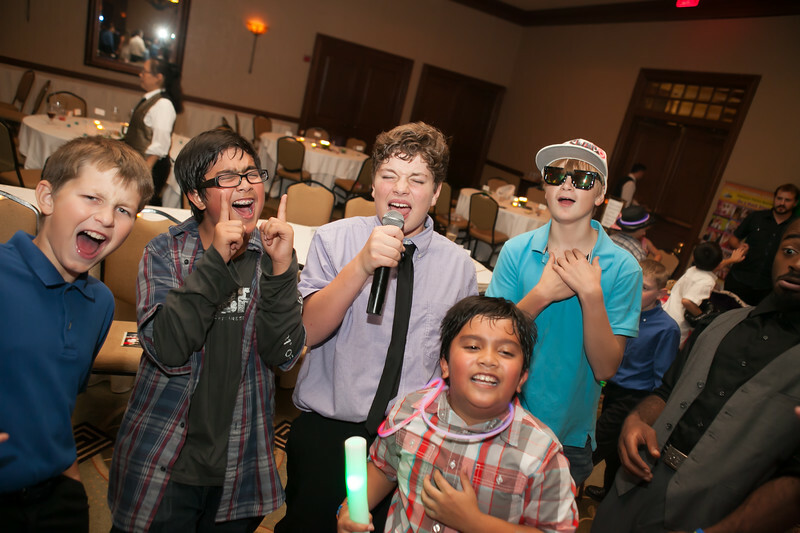 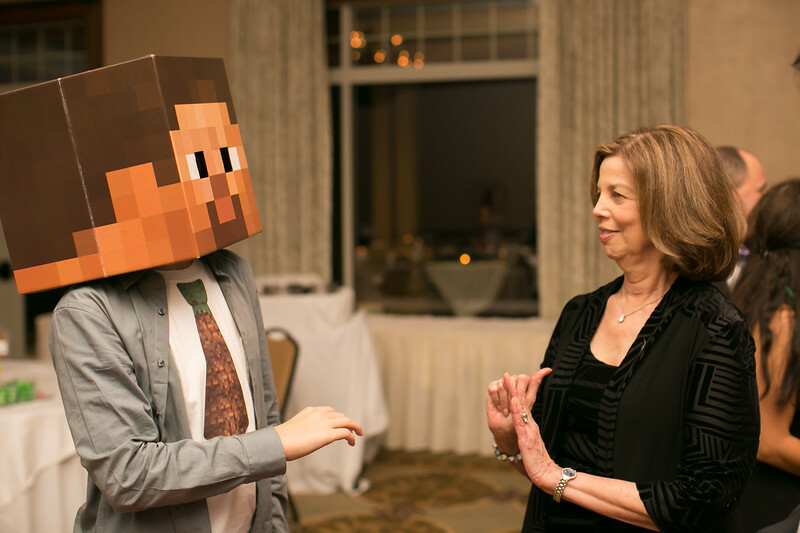 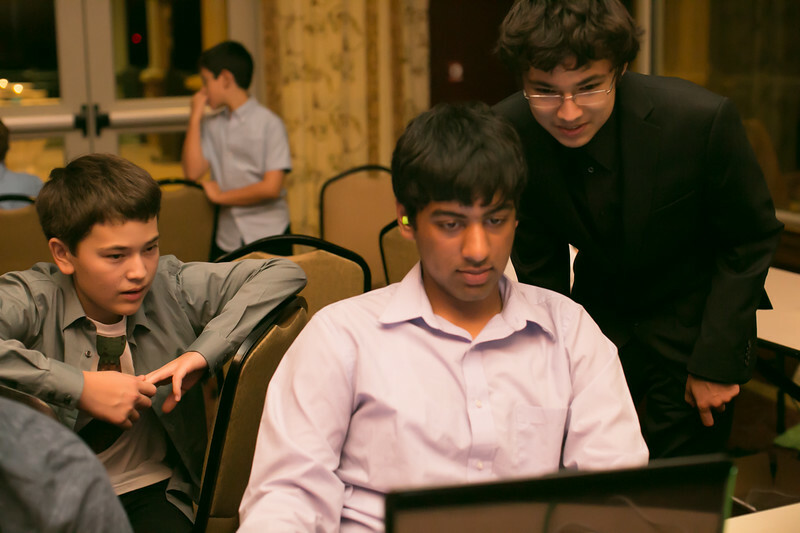 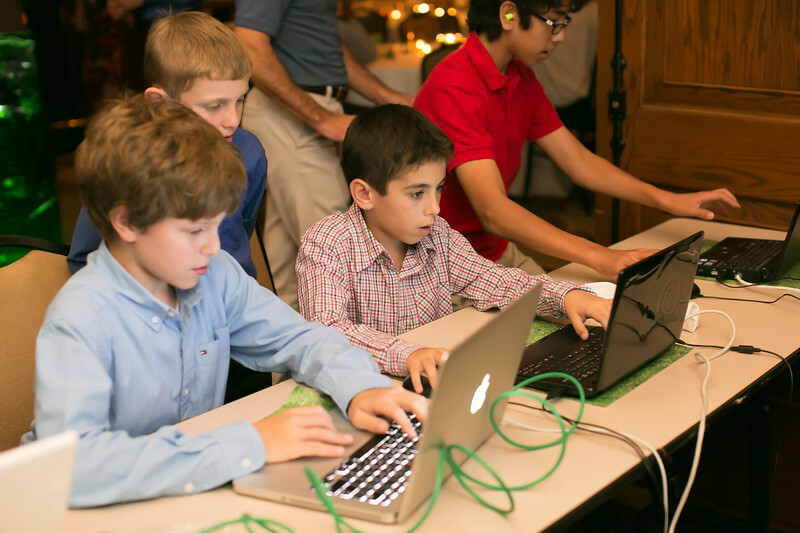 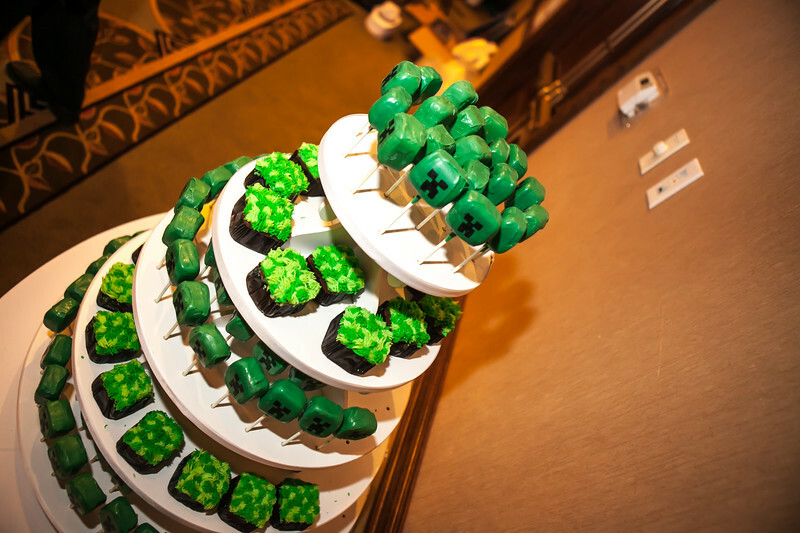 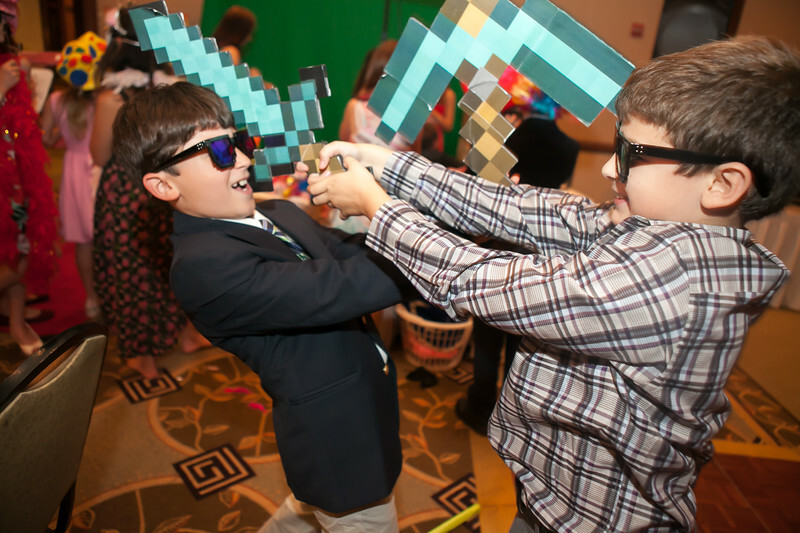 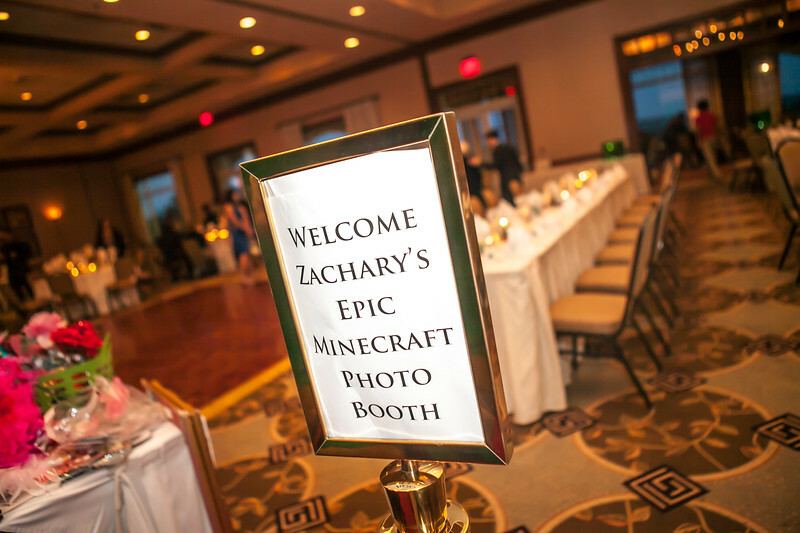 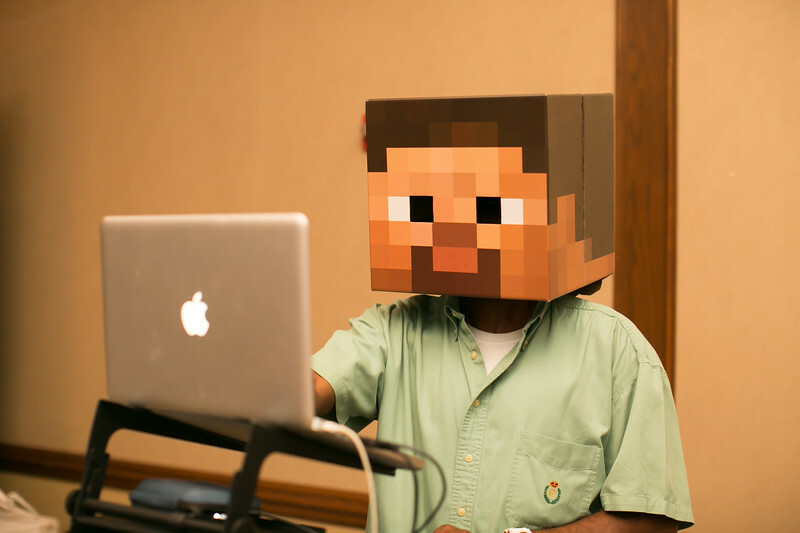 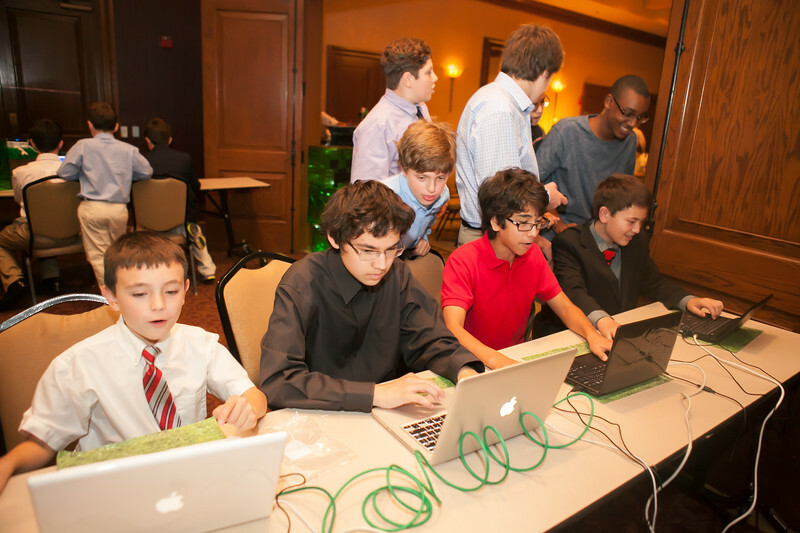 The theme of the bar mitzvah party was the popular video game Minecraft so there were Minecraft decorations, pixellated box heads and a computer game room to play Minecraft. 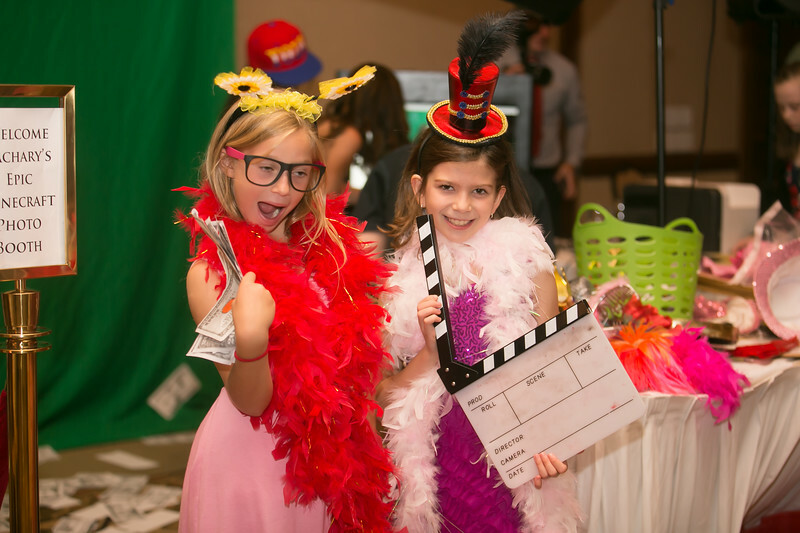 Sweet Dreams is proud to capture the memories with our event photography, videography and super fun open air photo booth entertainment. 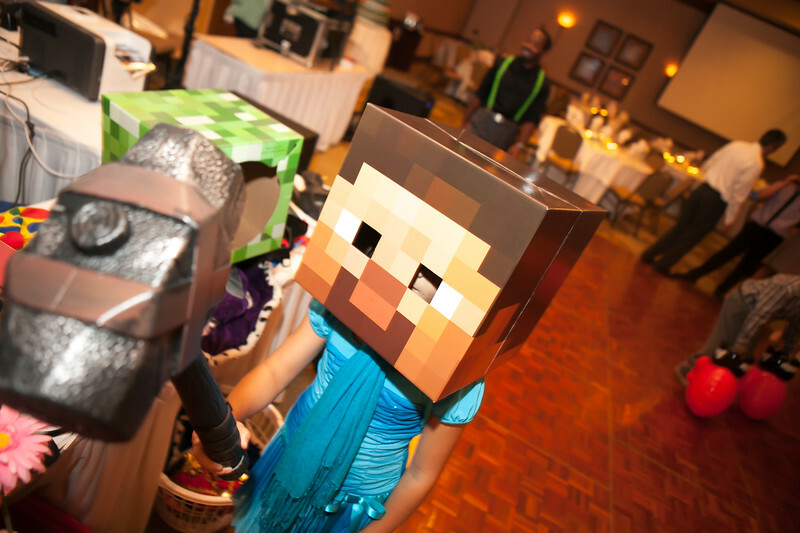 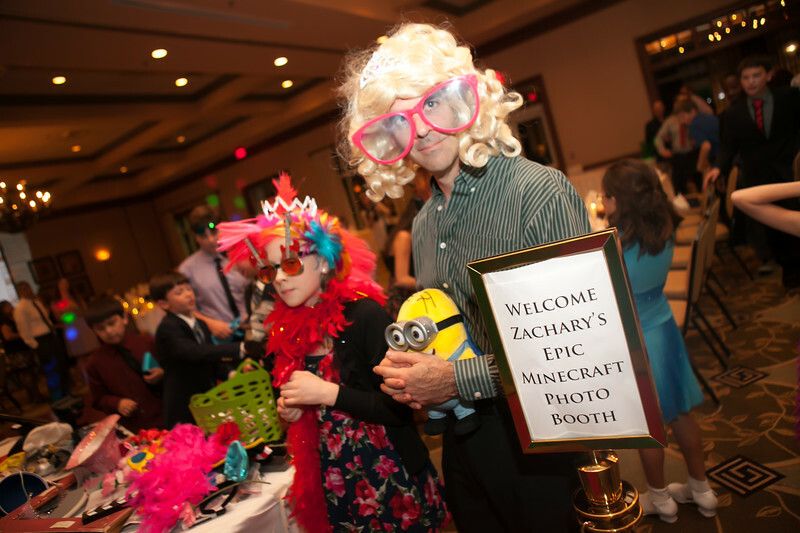 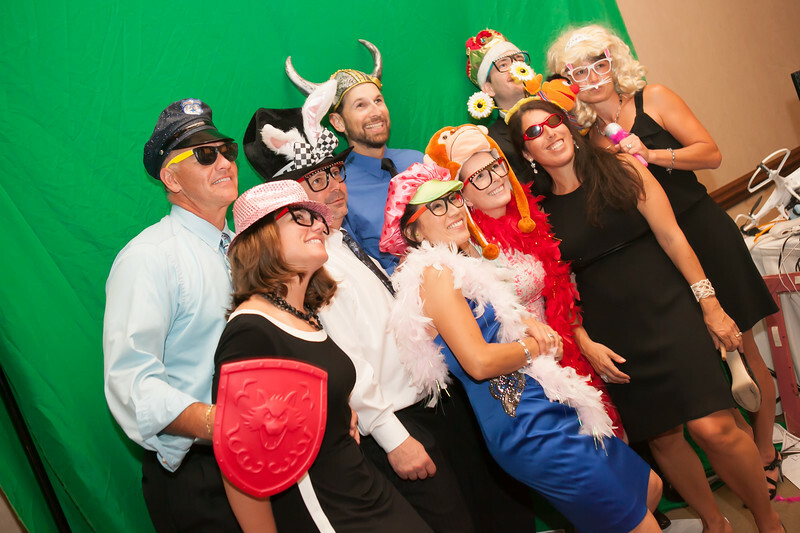 The photo booth was a big hit entertainment with Minecraft images for our photo booth background. 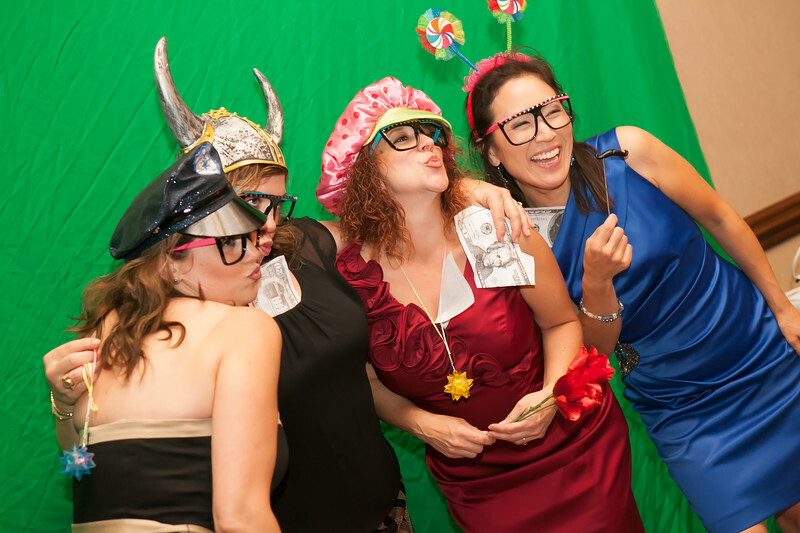 Everyone had fun dressing up, posing and getting color prints to take home as great souvenir. 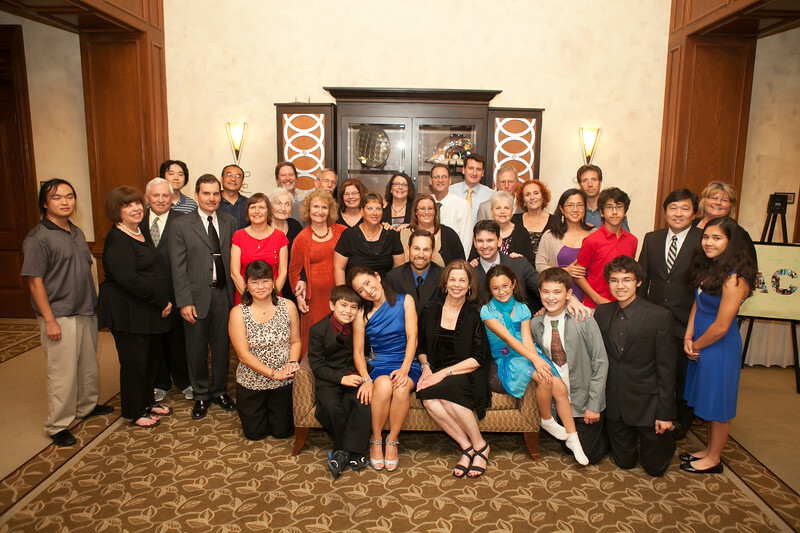 We understand these are the precious memories of family and children that last a lifetime. 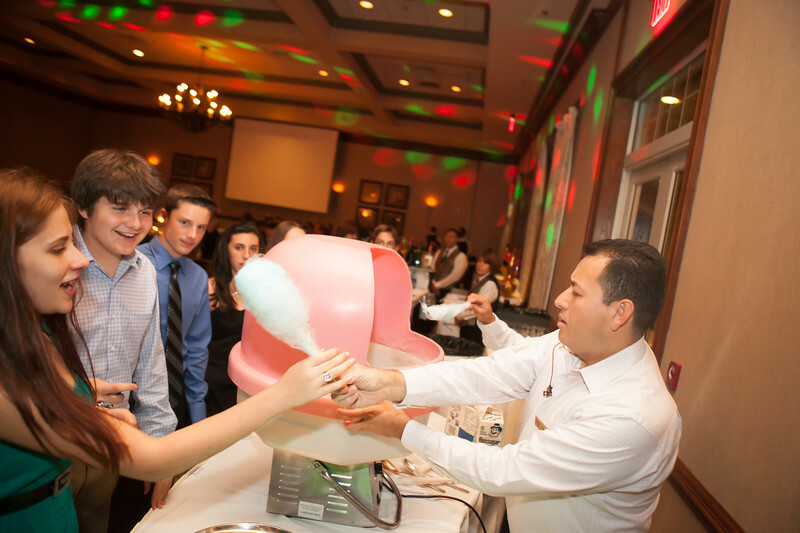 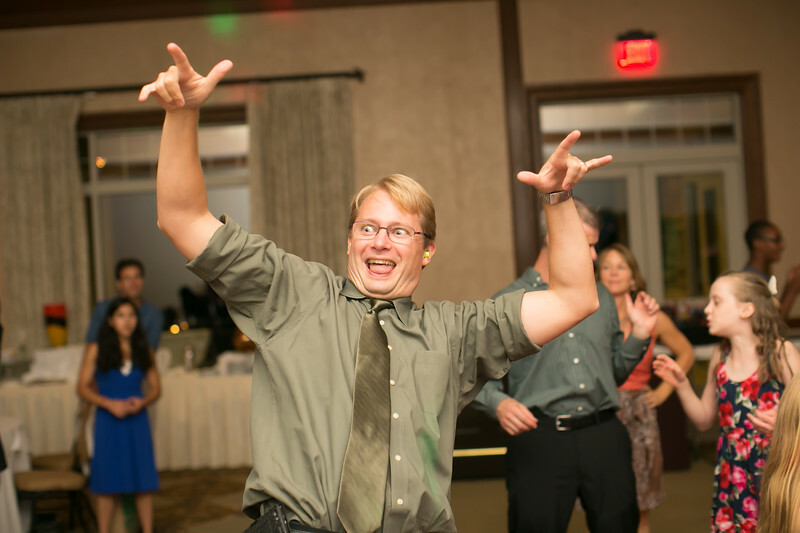 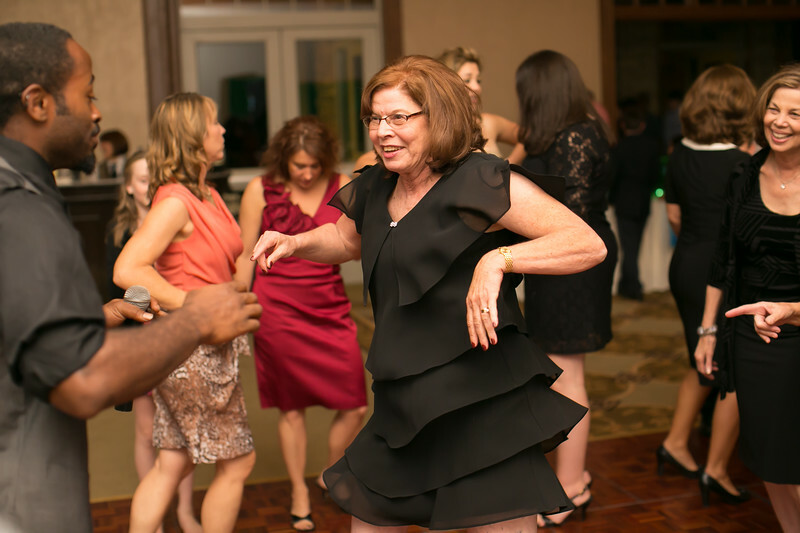 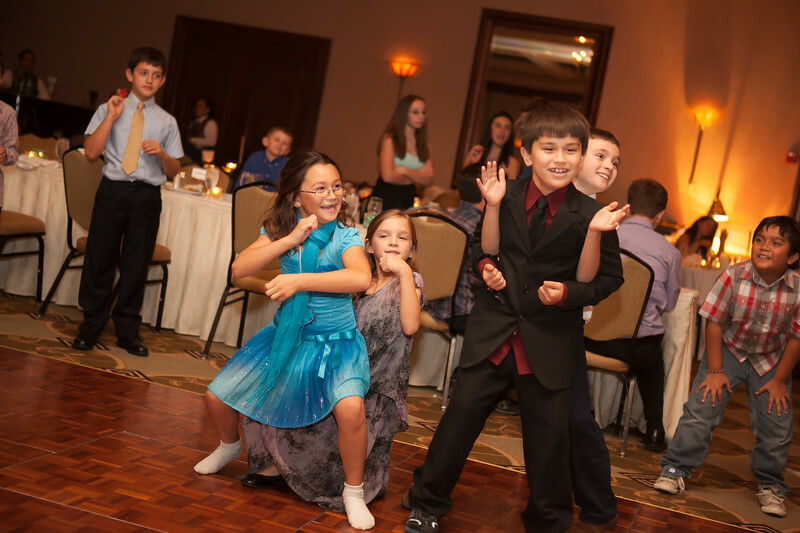 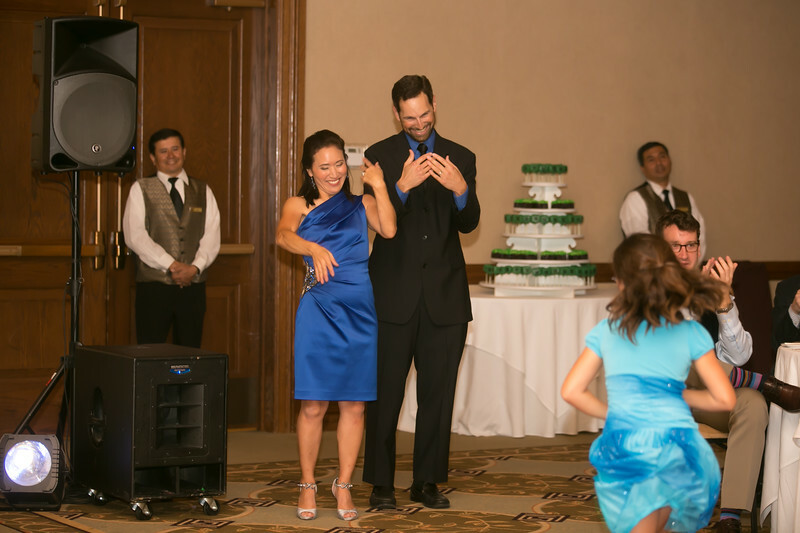 Sweet Dreams provides fabulous wedding and party photography, videography and open air photo booth rental entertainment in New Jersey, New York City and all destinations. 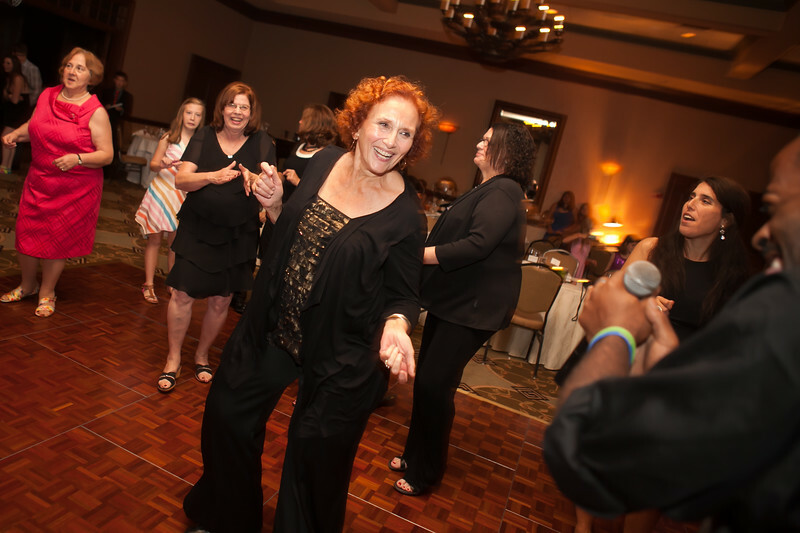 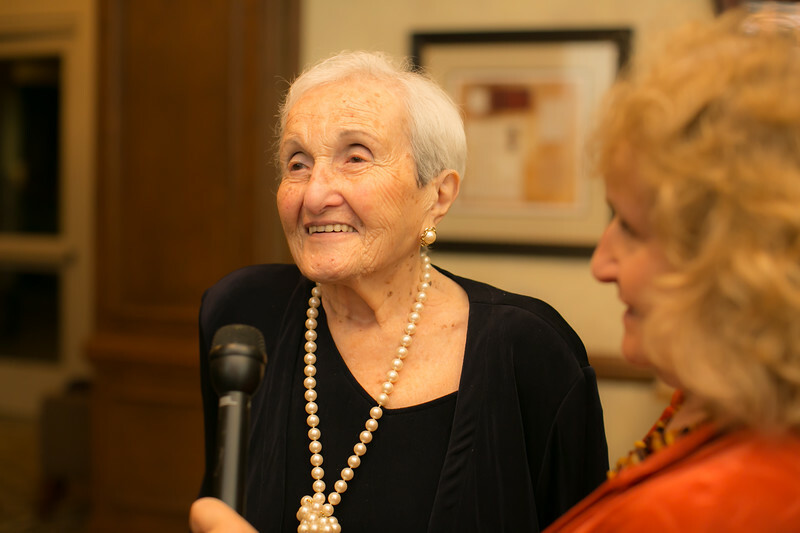 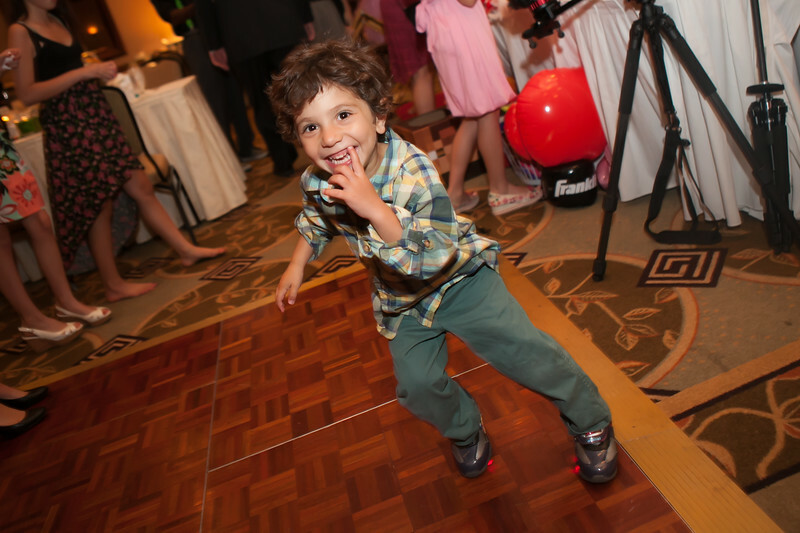 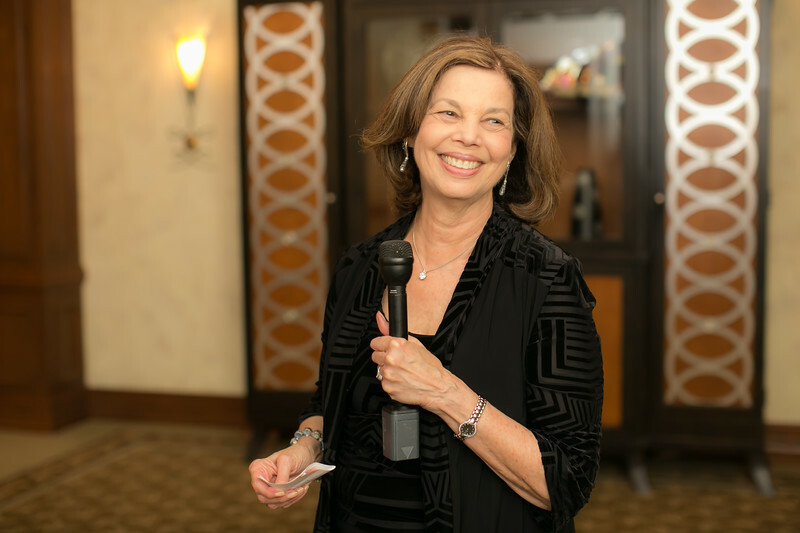 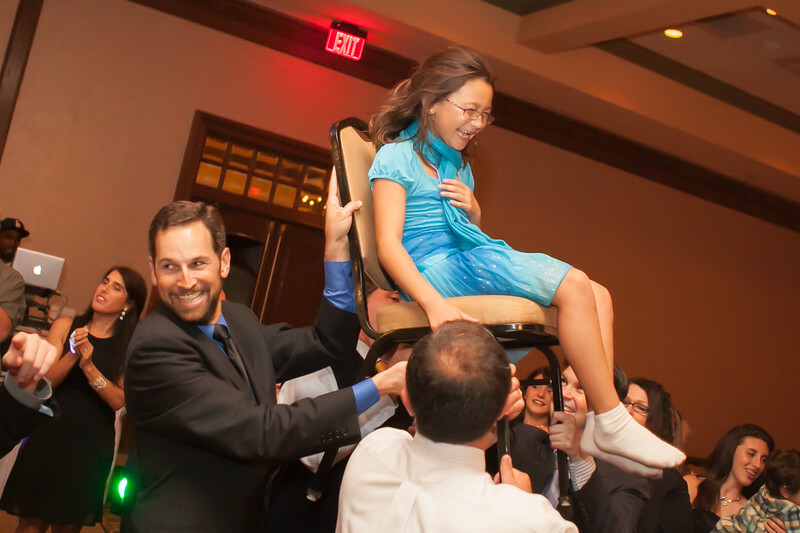 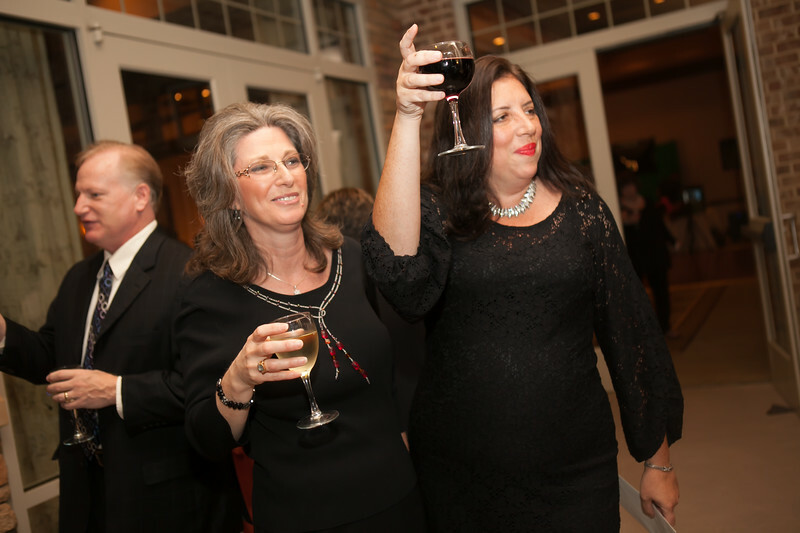 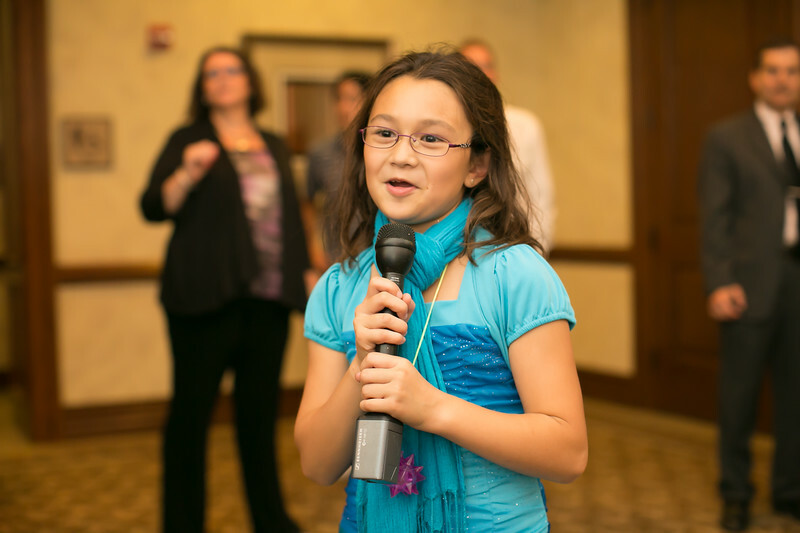 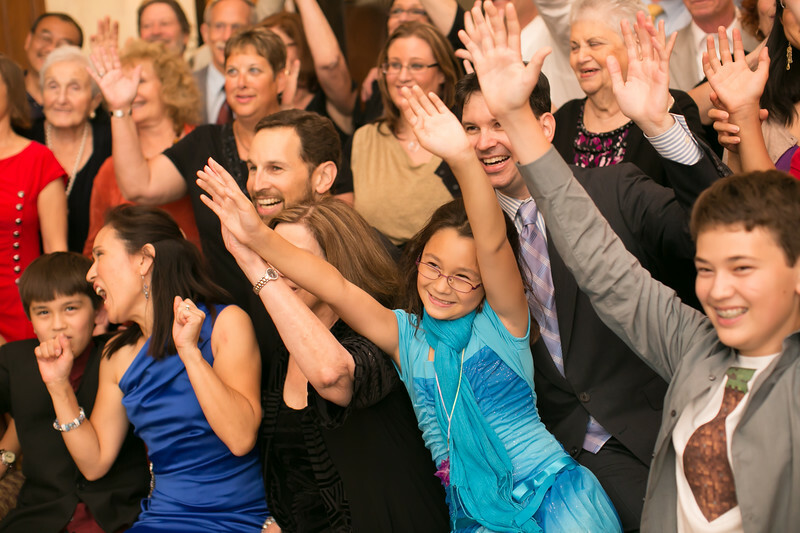 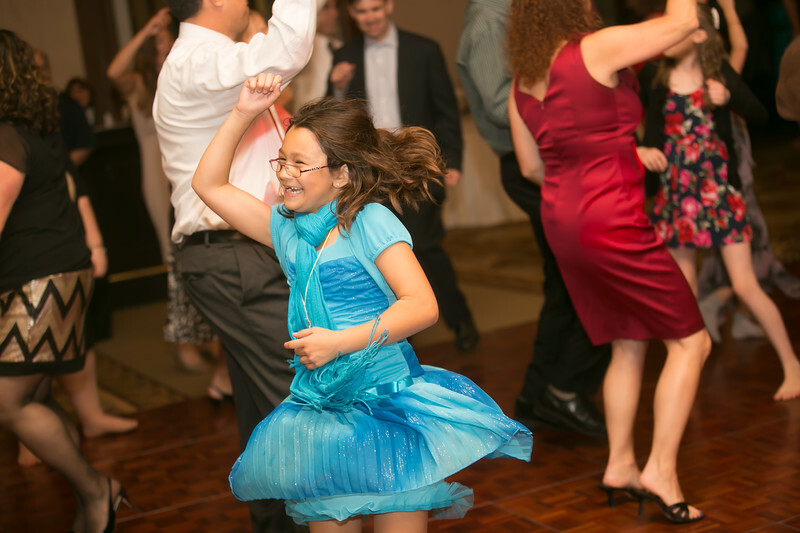 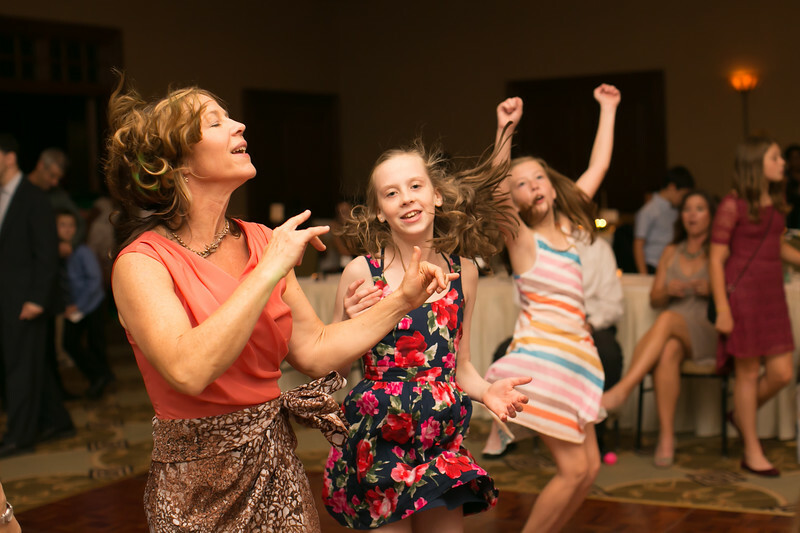 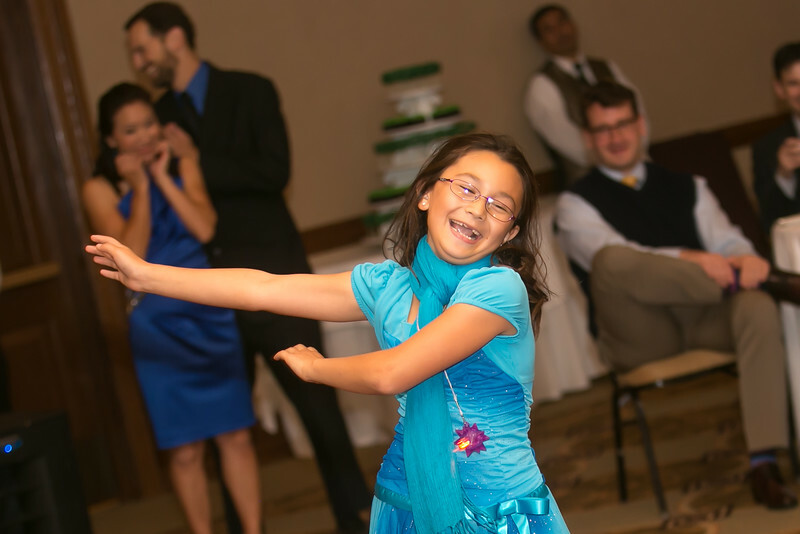 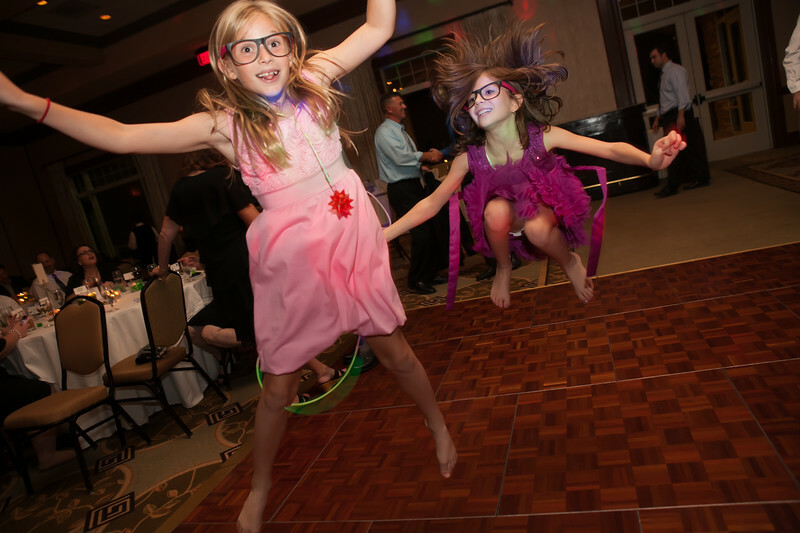 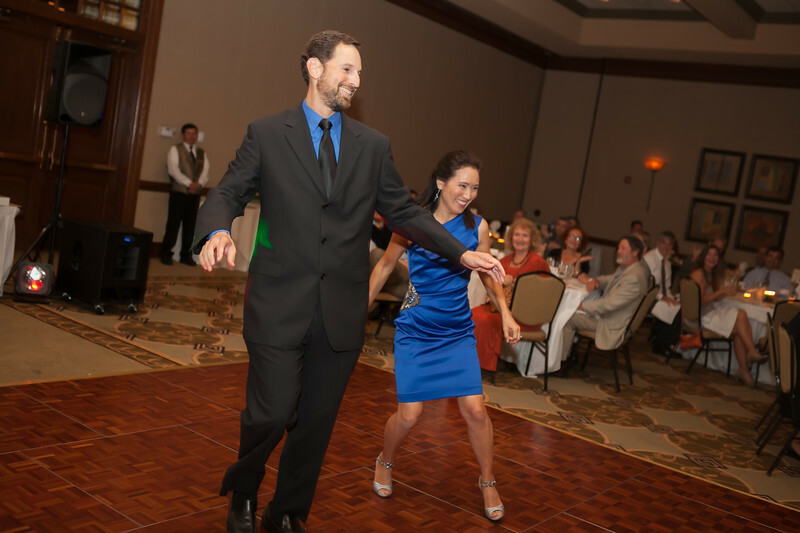 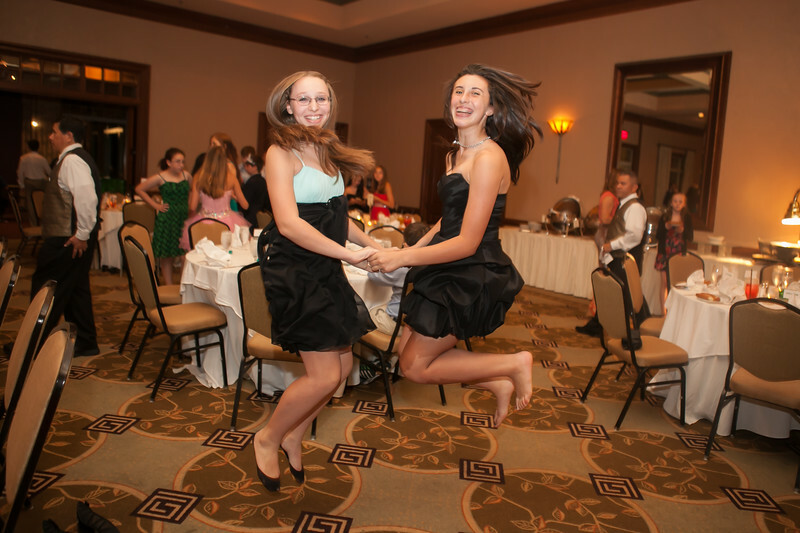 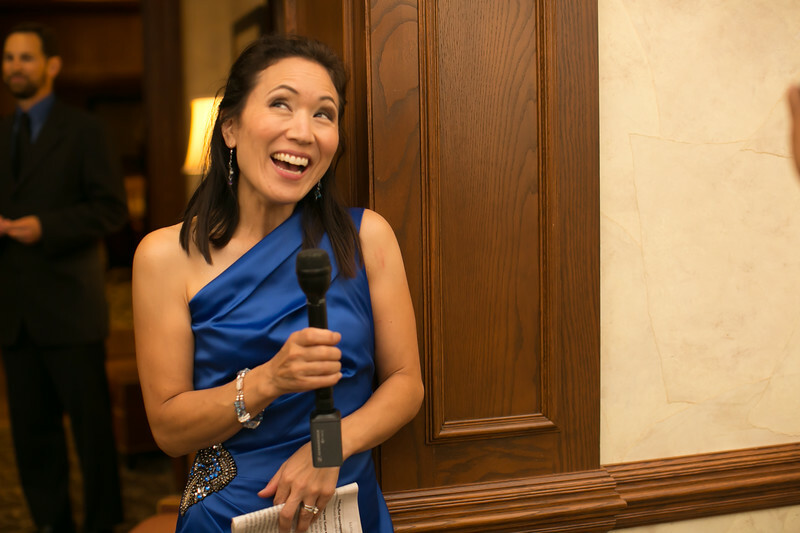 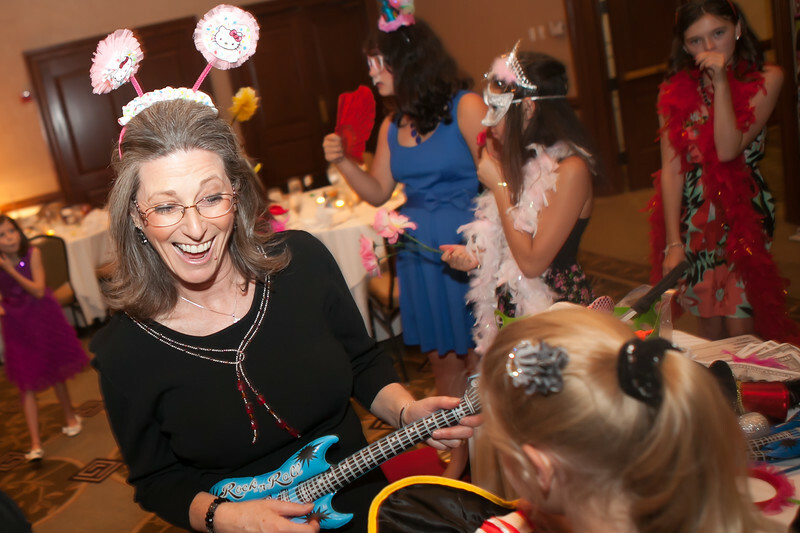 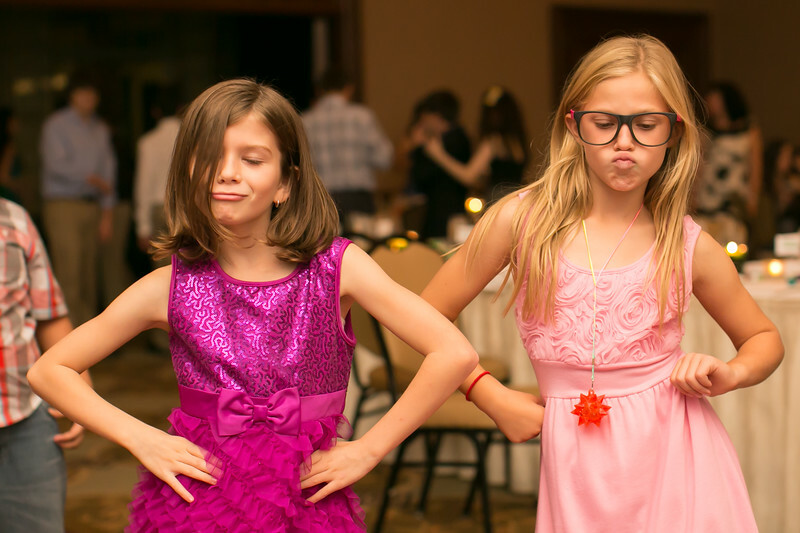 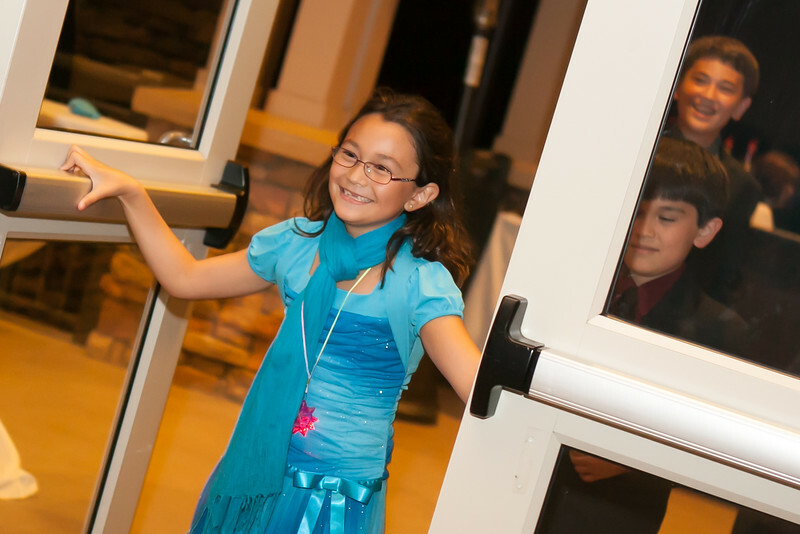 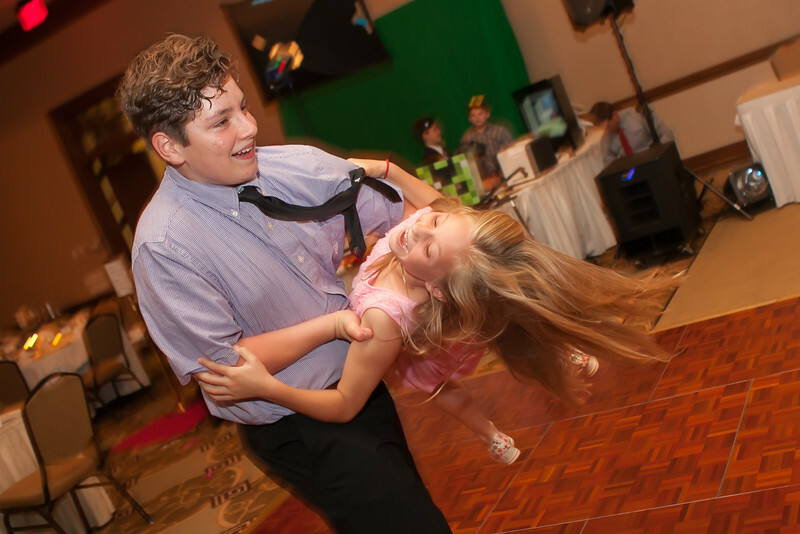 We love capturing the memories for Jewish bar and bat mitzvahs, Sweet 16s, children's birthdays, corporate and holiday parties. 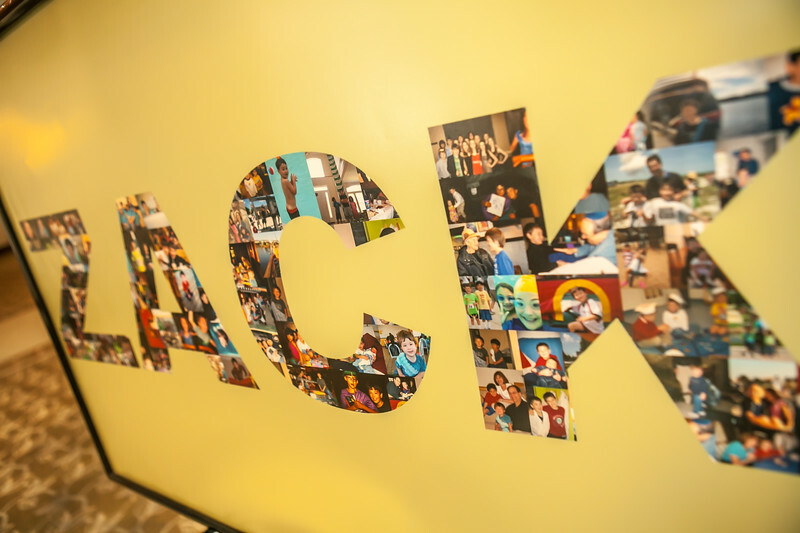 This is where magic happens.